Great intro to the Dr work & guide to a good life. 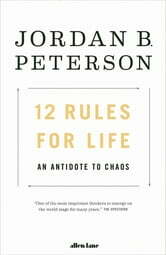 Peterson takes extremely complex psychological ideas and concepts and boils them down into a workable and digestible format that can be read without reverting to 'university study mode'. His style and rules that he has come together in a fantastic overall read that gave me much to think about in my own life. A must read for anyone disillusioned with their life; even the best will find room for improvement, and those at their worst can hopefully be saved. 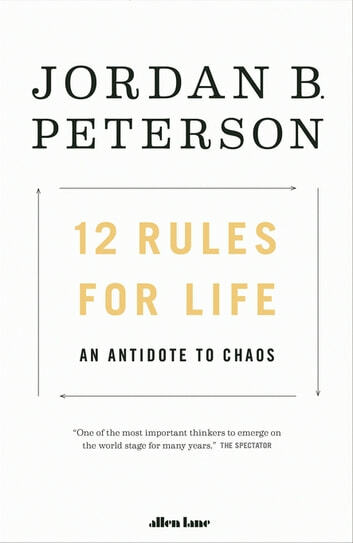 Best book I've read in years and a fantastic intro to Dr Peterson's work. Very Highly Recommended. Excellent essay on learning, about yourself and those around you. Very inspiring work. Interesting analysis on paths of life in general. Qui que vous soyez et quoi que vous pnsiez lisez le.